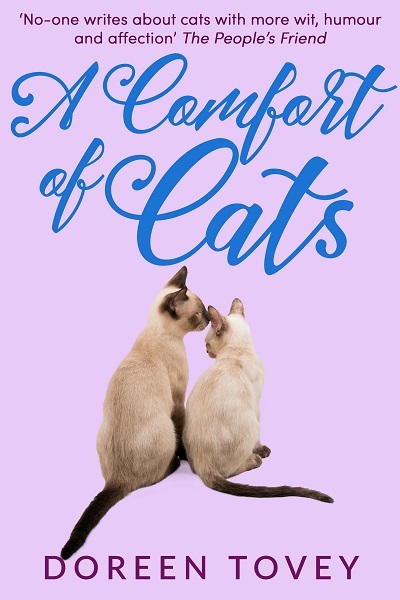 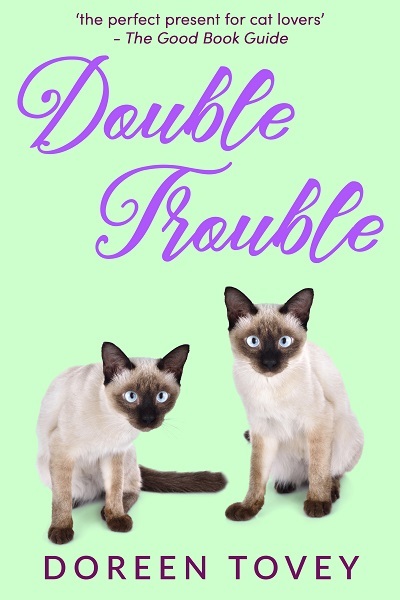 You would have thought that having two curious Siamese cats and a tortoise with wanderlust was enough to keep anyone on their toes. 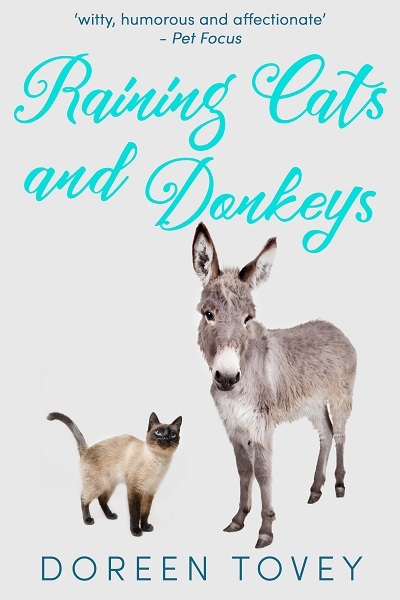 Not so for Doreen and her husband Charles, who decide to take on a baby donkey to keep the nettles under control in the orchard. 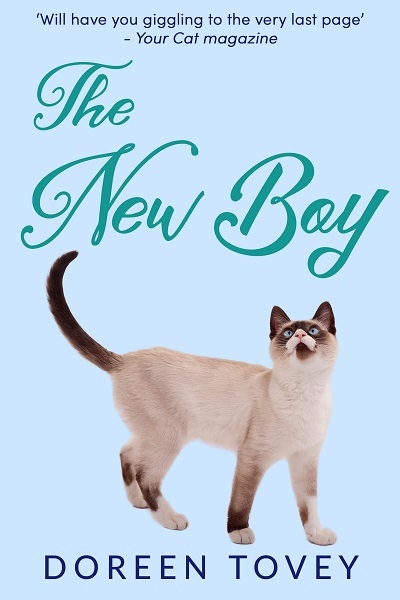 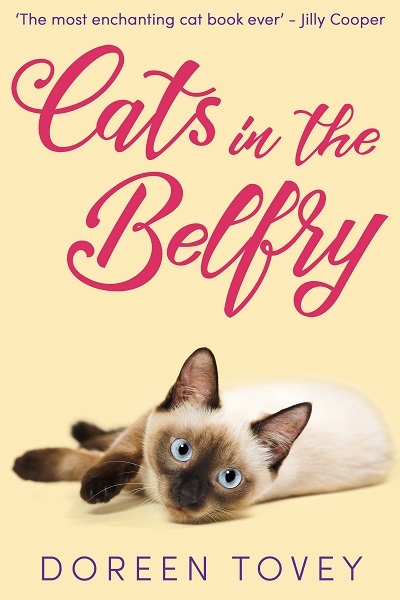 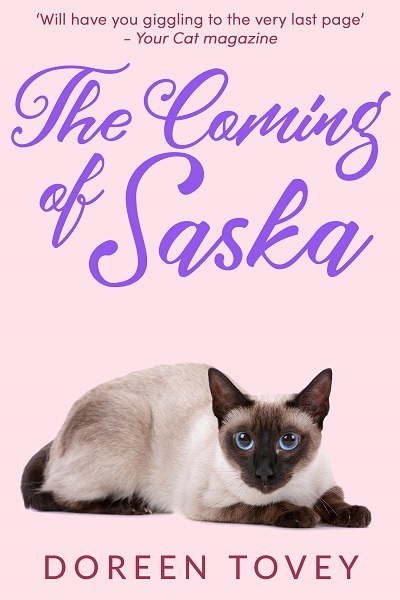 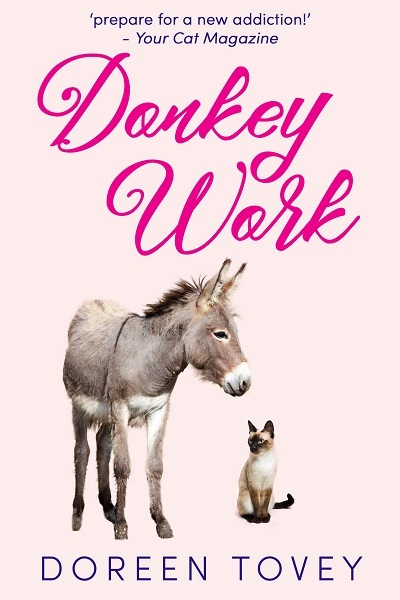 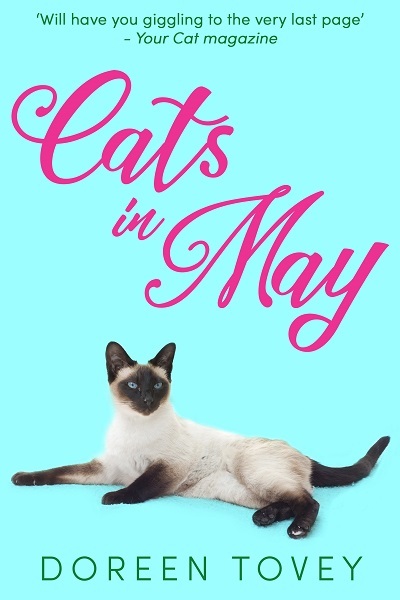 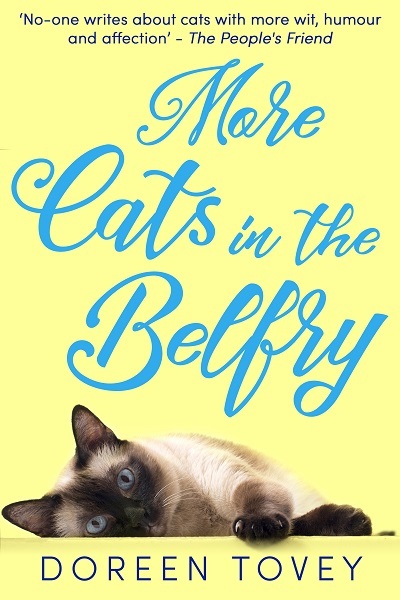 Donkey Work by Doreen Tovey continues her memoirs about living with Siamese cats – and other animals: set in the British countryside, it is told with wit, mischief, and above all humour.